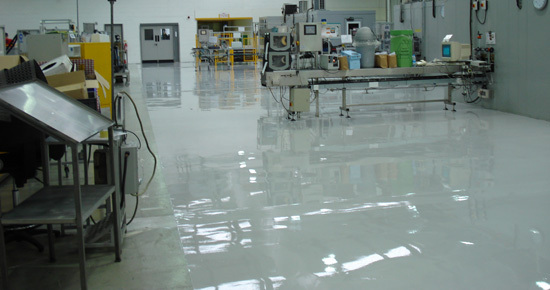 KELRAY Ltd provides complete industrial and commercial flooring solutions across Wales and the South West. 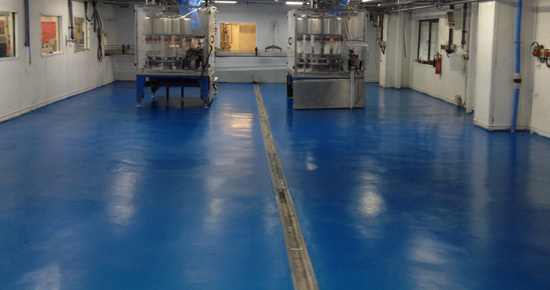 With over twenty years of experience in the resin flooring industry we provide a high quality, seamless finish and excecute all flooring installations to the highest of standards. So, what industries do we work in? 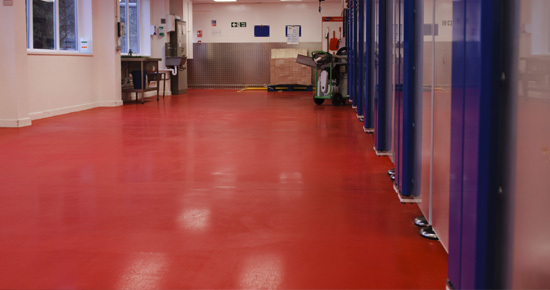 We are longstanding members of FeRFA (The Resin Flooring Association) who are the leading authority for resin flooring throughout the UK, click here to see our case study All our flooring solutions are executed with great care and with minimum downtime/disruption to your business. 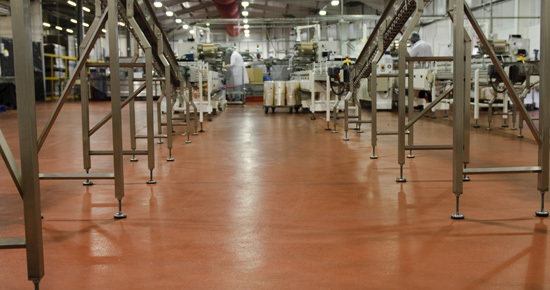 At the same time we can ensure that your floor complies with Health & Safety regulations and are designed to withstand the most demanding of environments to suit your industry and use. We guarantee quality as well as excellent customer service. If you’d like to discuss any of our flooring solutions or would like a free on-site assessment, please contact us for a no obligation quotation.